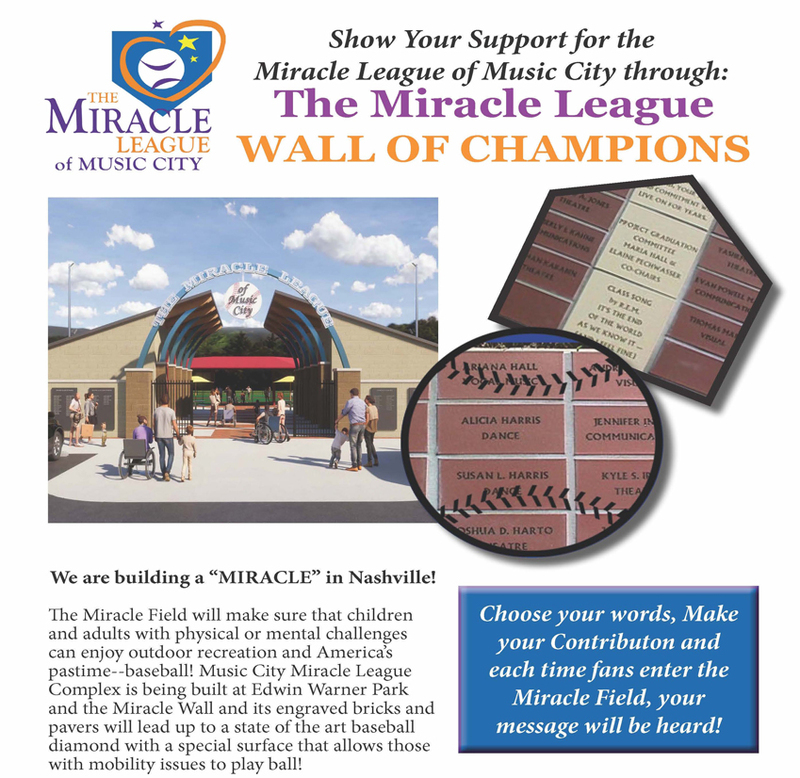 We're building a "MIRACLE" in Nashville! 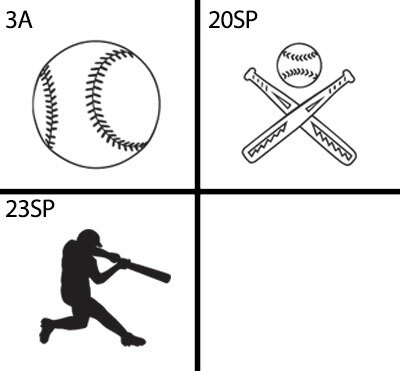 The Miracle Field will make sure that children and adults with physical or mental challenges can enjoy outdoor recreation and America's pastime--baseball! 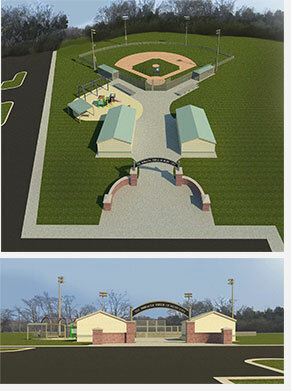 The Miracle Field Complex is being built at Edwin Warner Park and the Miracle Walk and its engraved bricks and pavers will lead up to a state of the art baseball diamond with a special surface that allows those with mobility issues to play ball! 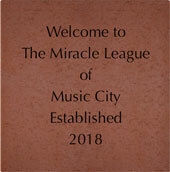 If you would like to make an additional donation or do not want to purchase a brick but would still like to donate to Miracle League Music City, please clear box and enter dollar amount without the dollar sign. 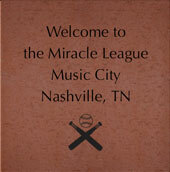 Miracle League Music City reserves the right of refusal of any order found to be inappropriate or in violation of Miracle League Music City, directives or guidelines.